For as long as I can remember I have always considered myself an artist. 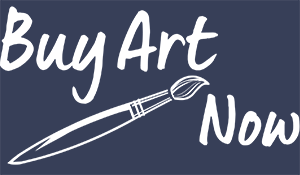 Born in England but now Australian, I have been a professional artist, illustrator and author for over 35 years, and a body painter for 6 years. I have travelled the world gaining skills and experiences to complement my artistic abilities. 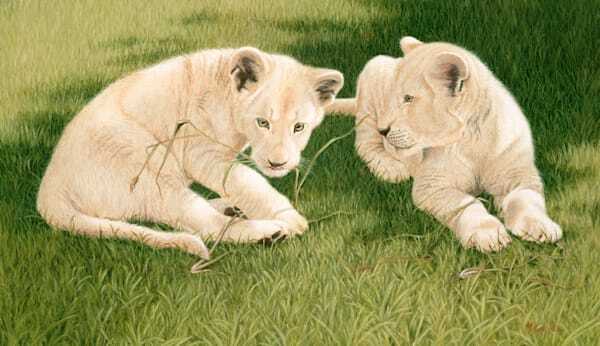 In fact everything I do is animal or art related so becoming a wildlife artist seems to have been my fate. 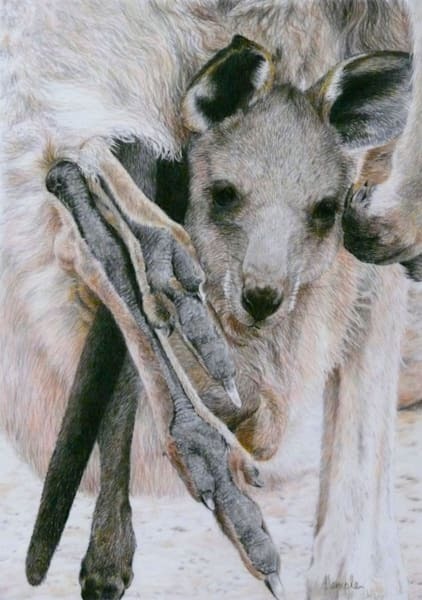 I paint and draw in all mediums and although I accept commissions for other subjects, threatened and endangered flora and fauna remain the subjects closest to my heart. Working from my own sketches, photos and from life gives me a personal insight into the subjects I paint. Being self taught I have no problems mixing mediums and I love teaching and sharing my expertise with students and workshop participants. 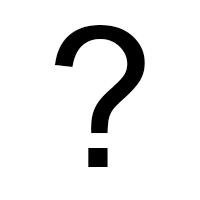 Always using the highest quality materials is important to me, I put so much time and effort into each artwork I need to know that it can be appreciated for many generations. 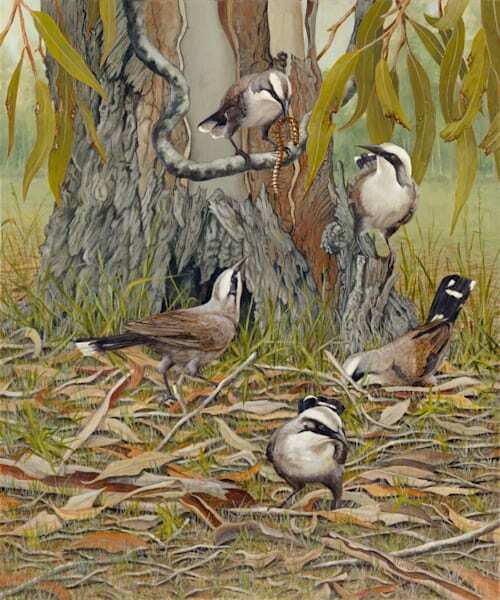 2013 Australian Judge for the International ‘Awards of Excellence’ (UK) online exhibition. 2013 Exhibited at Grouse Mountain (Canada) for ‘Artists for Conservation’ virtual exhibition. 2013 Invited to bodypaint, present and demonstrate at SuperNova, Brisbane. 2013 Bodypaint models to launch ‘Connector Jewels’ (Singapore) new range of jewellery. 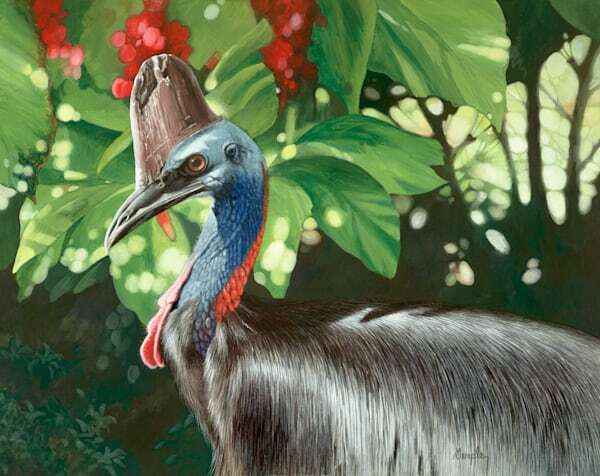 2013 People’s Choice Award - A World of Wildlife (Beaudesert)30th Anniversary exhibition. 2013 People’s Choice Award – A World of Wildlife (Cleveland)30th Anniversary exhibition. 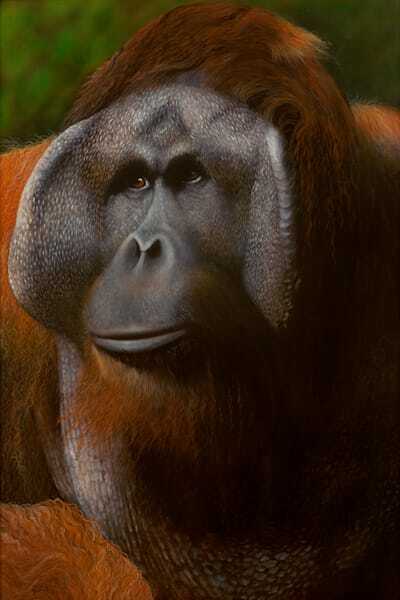 2013 Silver Medal – A World of Wildlife 30th Anniversary exhibition. 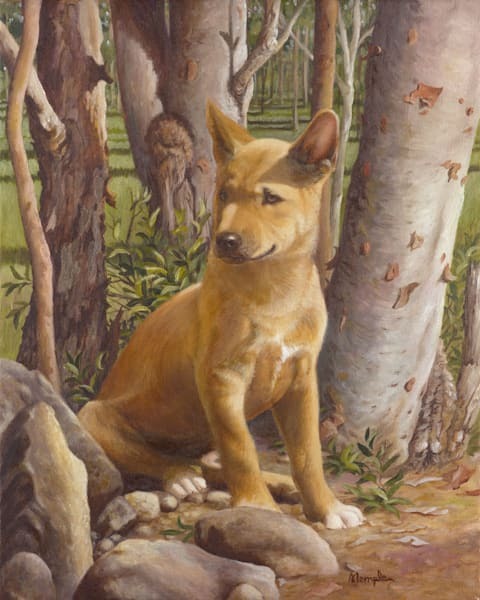 2012 Best International Wildlife Award – International Wildlife in Art (Logan). 2012 Invited to exhibit 2 paintings ISSA Inaugural Exhibition(California). 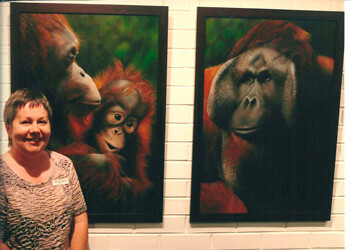 2011 Best in Show - Faber-Castell 250th Anniversary Exhibition (Brisbane). 2011 Best Wildlife Art Award - Kenilworth Celebrates. 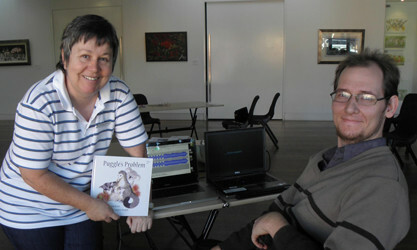 2011 Feature Artist - Quota International Art Show (Jimboomba). 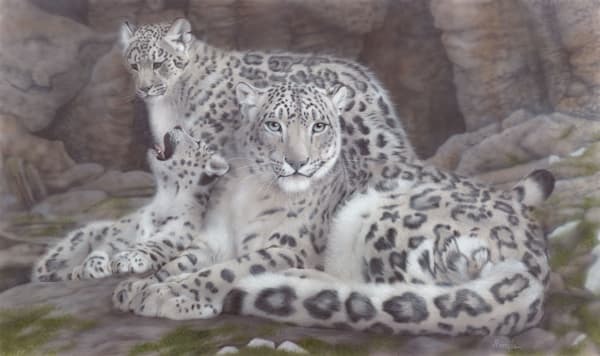 2010 Best in Show - International Wildlife in Art Exhibition. 2010 People’s Choice Award - World of Wildlife Exhibition. 2010 Exhibited at Grouse Mountain (Canada), for ‘Artists for Conservation’ exhibition. 2010 Best Wildlife Art Award - Kenilworth Celebrates. 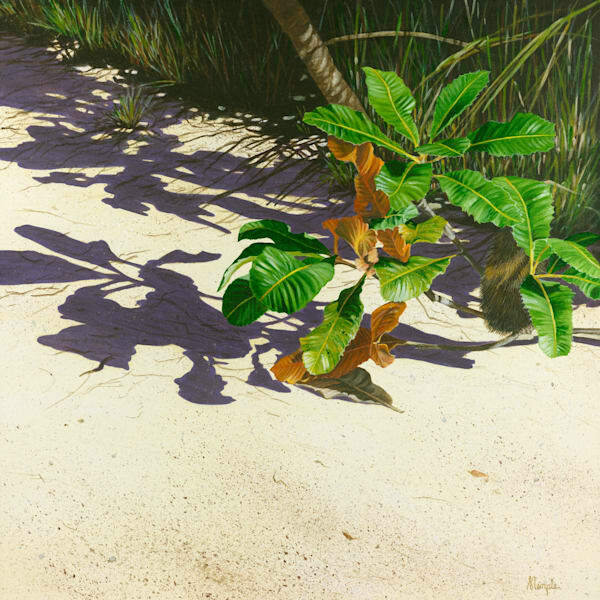 2010 Honorable Mention - Artists for Conservation (USA) Virtual exhibition. 2010 Artist in Residence, Kingfisher Bay Resort, Fraser Island for Birdweek. 2009 Best Wildlife Art Award - Kenilworth Celebrates. 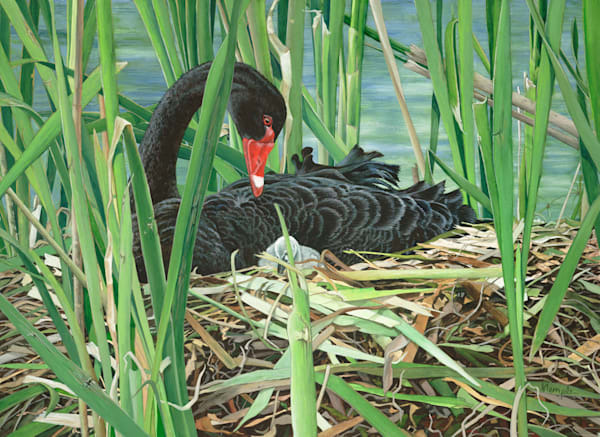 2009 Wildscape magazine(UK) Wildlife Artist of the Year– Editors Choice Award. 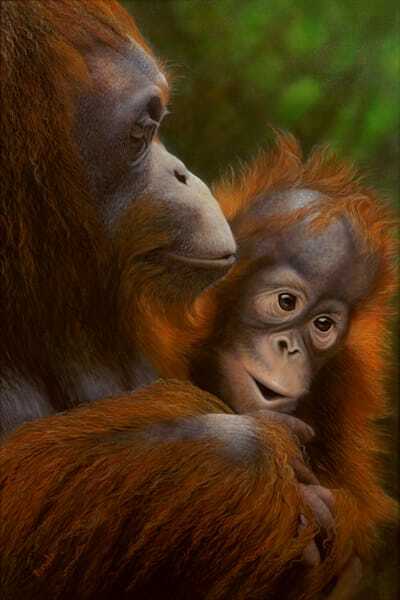 2009 People’s Choice Award - International Wildlife in Art. 2009 Invited to exhibit 2 paintings in New York. 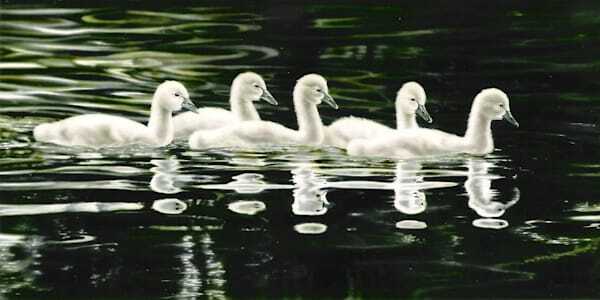 2009 Best in Show - International Wildlife in Art. 2009 Wildlife in Action Award - International Wildlife in Art. 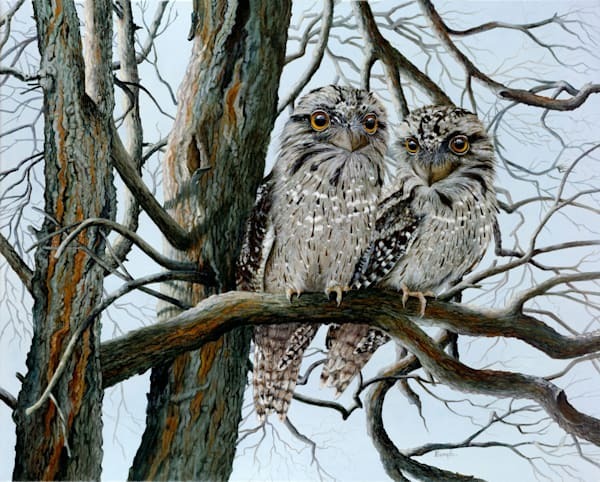 2009 Wild Places Award - International Wildlife in Art. 2009 Invited to exhibit 2 paintings in London. 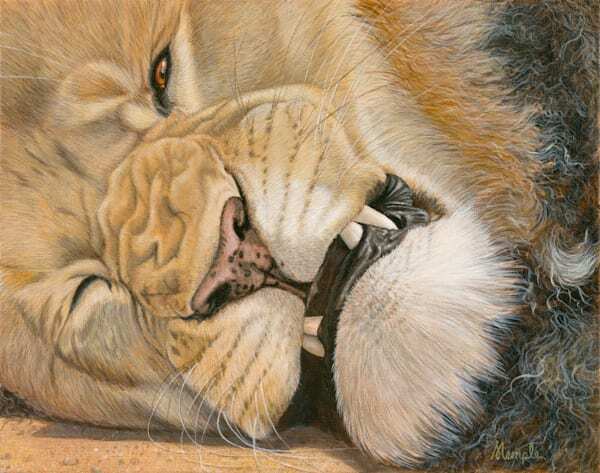 2008 Wildscape UK) Wildlife Artist of the Year-Runner-up (professional category). 2008 Quota International Art Show Winner(Category B- painting, sculpture, construction). 2008 People’s Choice Award - Wild Magic in art. 2008 Exhibited at the Hiram Blauvelt Art Museum in New York. 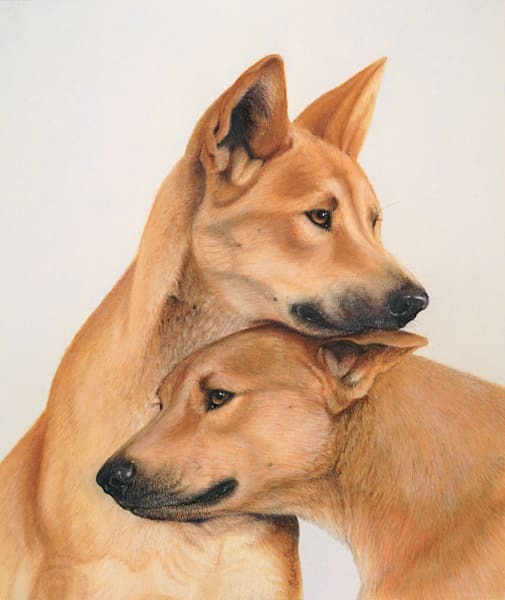 Sandra has been part of, and organised many National and International exhibitions with Artists from Qld Wildlife Artists Society, Atrists for Conservation (Canada), and AranimA (France) as well as solo showings.